Pharr Engineering Associates, LLC is a civil engineering consulting firm based in the metro Atlanta area. Its practice is concentrated in the land development industry and the transportation sector. It is an employee-owned firm that has been providing services to both the private and public sector since 1973. 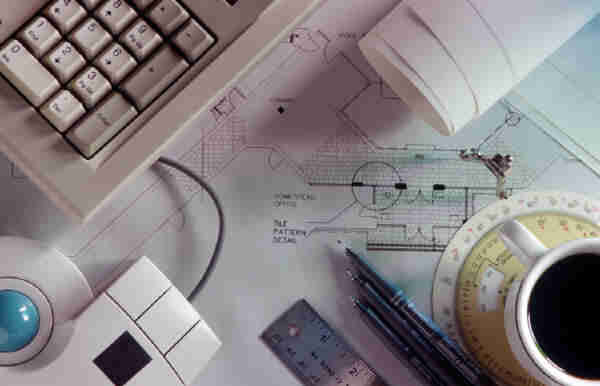 Pharr�s services include the full range of civil engineering, from site investigation, due diligence, and feasibility studies to complete construction documents and construction period services. Pharr�s practice is concentrated in commercial, retail, industrial, institutional, recreational, and public transportation projects. Pharr has experience in sustainable and low impact development. There is a Leadership in Energy and Environmental Design (LEED) Accredited Professional on staff. Pharr Engineering also has a wealth of experience in hydrology and stormwater management. One of the principles, Michael F. Williamson, P.E. is certified as an Engineer-of-Record by the Georgia Safe Dams Program. In addition, Pharr has experience in forensic engineering. Mr. Williamson has provided expert witness services on cases involving site, drainage and erosion issues.